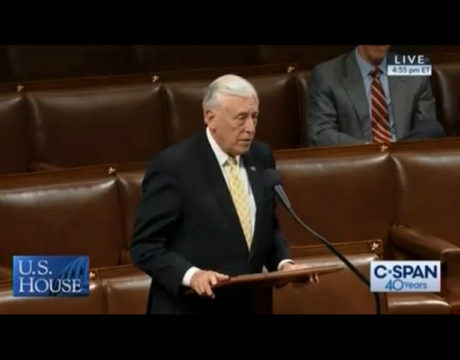 Congressman Steny H. Hoyer spoke April 8, 2019, on the floor of the House of Representatives to demonstrate his support of the resolution he introduced to allow the Greater Washington Soap Box Derby to take place on the grounds of the US Capitol. With a theme of Black Migration, the 38th annual Black History Month Breakfast hosted by Congressman Steny H. Hoyer was held Feb. 17, 2019. 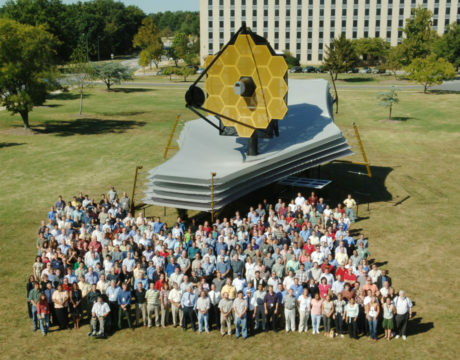 Maryland Congressmen Hoyer and Brown urge the House Committee on Science, Space, and Technology to reauthorize funding for the James Webb Space Telescope Program managed by NASA’s Goddard Space Flight Center in Prince George’s County, MD. 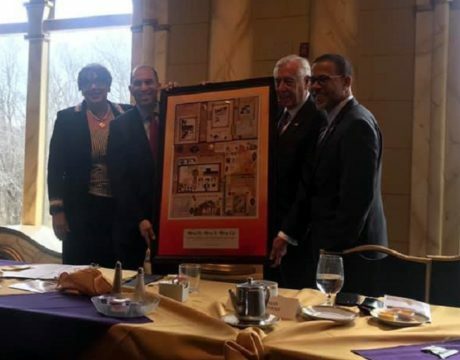 Congressman Steny H. Hoyer celebrated Black History Month by attending the 36th annual Black History Month breakfast early in February. 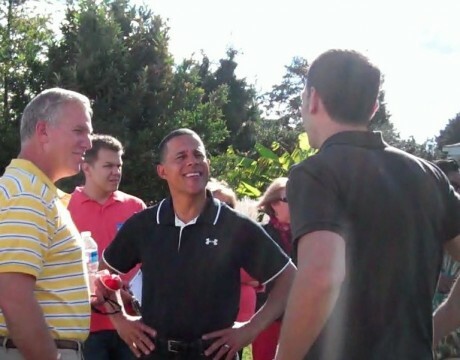 Budget struggles keep Congressman Hoyer from his own picnic, Del. 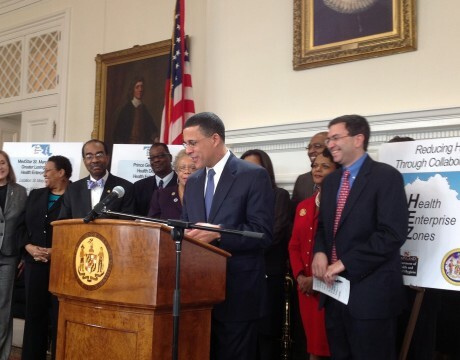 John Bohanan, Lt. Gov Anthony Brown and Commissioner Jack Russell make it. The hospital needs residents of Lexington Park, Great Mills & Park Hall areas to serve on the Greater Lexington Park Health Enterprise Zone Advisory Board. Lt. Gov. 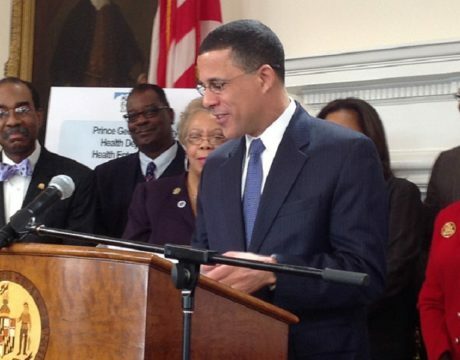 Anthony Brown stopped by MedStar St. Mary’s Hospital with a $750,000 check for the Lexington Park Health Enterprise Zone. 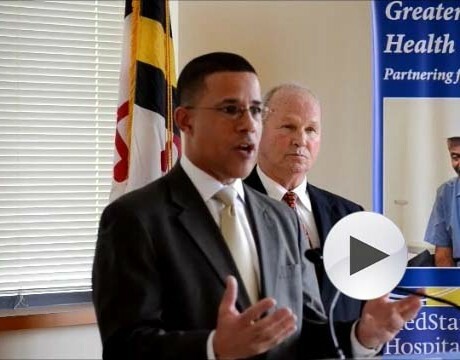 Medstar St. Mary’s Hospital leads one of five innovatige state efforts to improve the health in and around Lexington Park.